Brian McQueenie was born in Edinburgh, Scotland and came to Canada as a young boy. He was weaned on Scotch Whisky and thus became a passionate advocate for “the water of life”. In his early career; Brian worked for Proctor & Gamble in the manufacturing industry for over 20 years; but when the plant closed he jump started his own business; Ouidram Whisky Tastings with his partner Theresa McGoldrick. Brian is an independent Whisky Ambassador and has been hosting private, corporate and fundraising whisky tastings for over 15 years. Ouidram whisky tastings now spans both the provinces of Ontario and Quebec since 2014, with Whisky Fete being their premiere event that involves collaboration with all the major whisky agents as well as St. Andrew’s Society and McGill University. 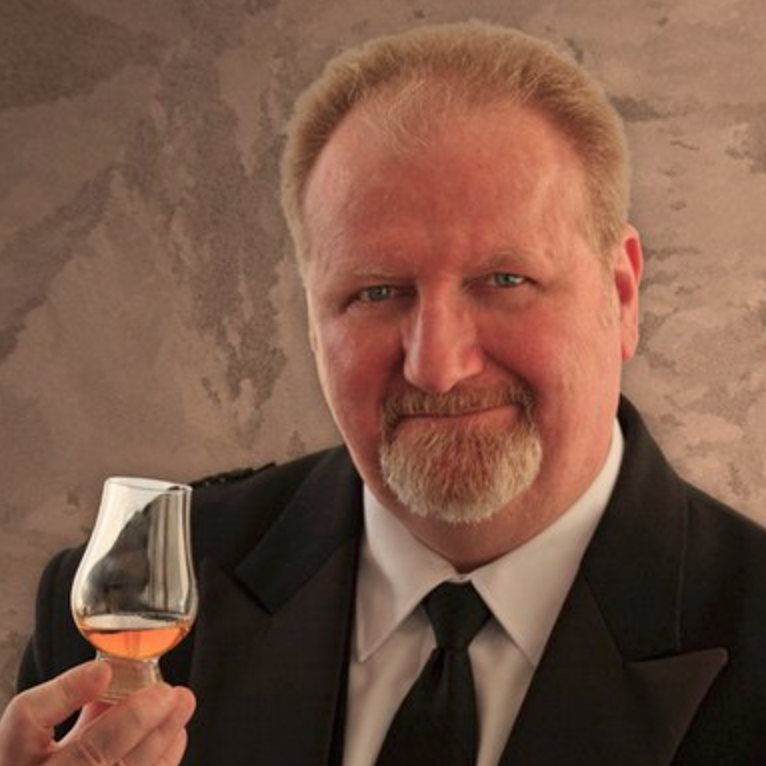 ​Brian has worked the major whisky shows such as; Spirit of Toronto, La Grande Degustation, The Kingston Whisky Festival and hosts fundraisers across Canada. Brian sits on the Executive Board for the Sons of Scotland Benevolent Association and has been a member of the Sons of Scotland since 1997.